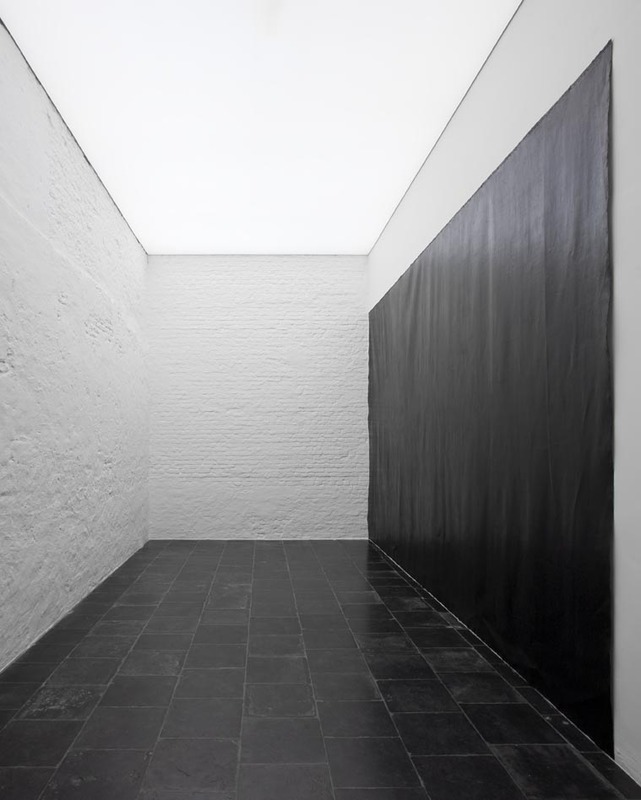 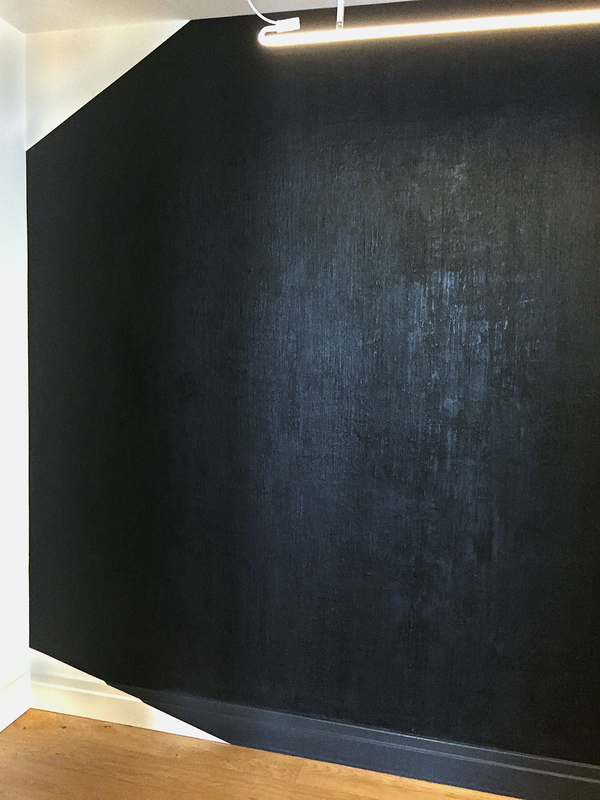 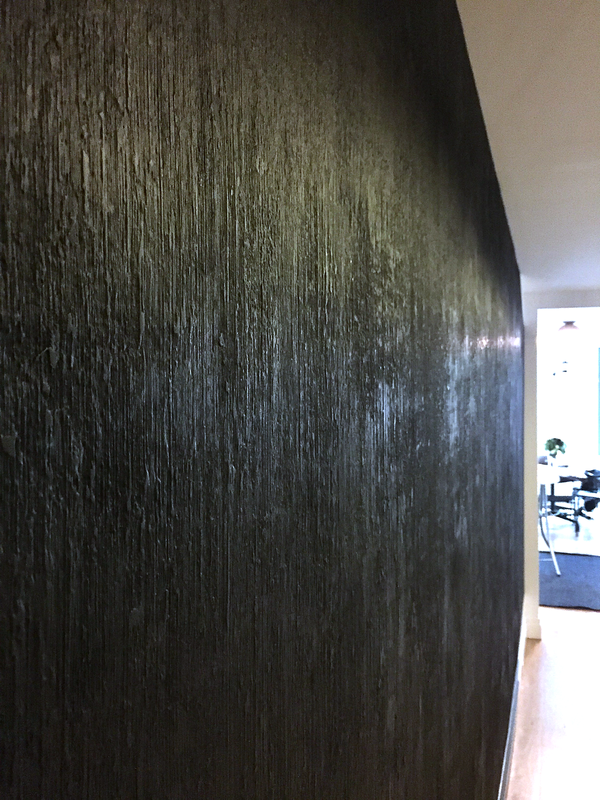 Workstead and our adventurous client had their hearts set on paying homage to Richard Serra's revered oil stick drawings on an entire wall in their beautiful home. 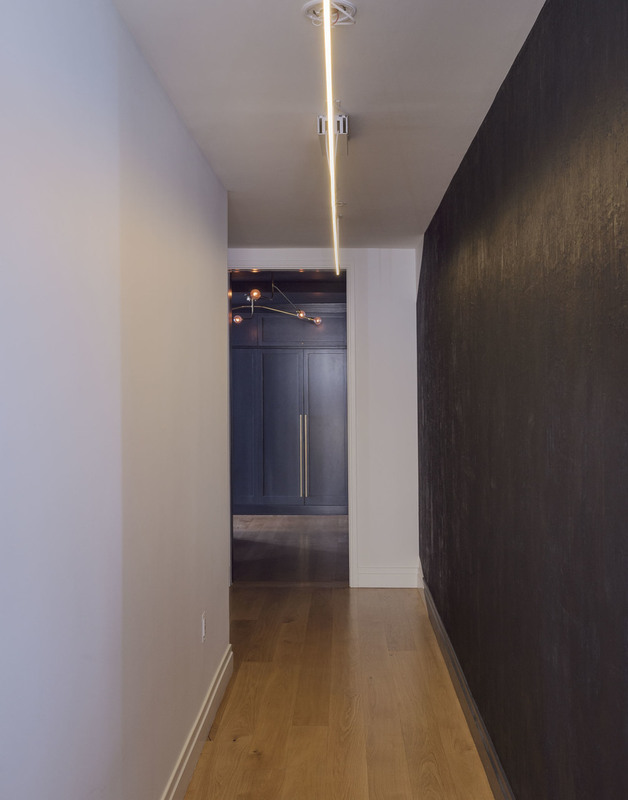 I'm always up for a challenge and a chance to work with materials in new, exciting ways, i.e. 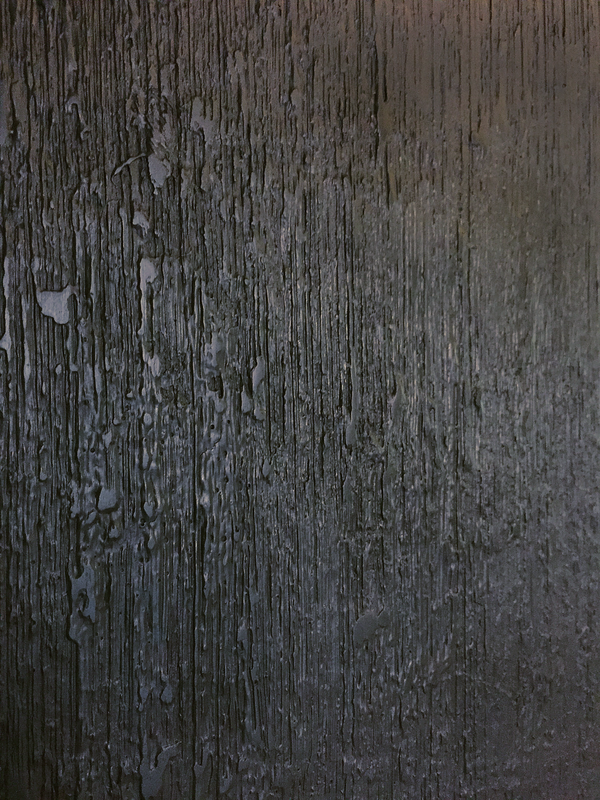 possibly for the first time ever in history, creating a heavily textured surface with Modern Masters Venetian Plaster.